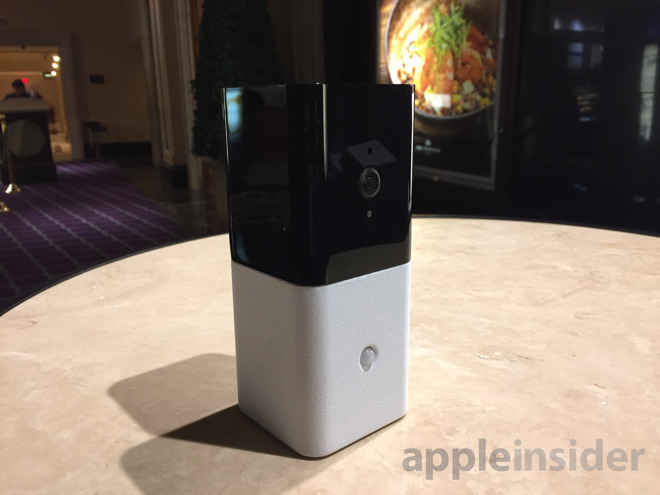 Home security company Abode has expanded their system with the new Iota gateway, bringing HomeKit compatibility to the do-it-yourself solution. The core Abode Iota system is a fabric-wrapped cylindrical gateway with a 1080p camera and a motion sensor. The device streams live audio to Abode's servers, through the Home app, or through the system's own app. In the event of an alarm, the system will automatically upload clips to the abode timeline regardless of abode plan. Video clips can also be triggered by other events within the home, such as unlocking the front door and integrated infrared LEDs provide night vision capabilities in the dark. Connectivity is provided by wi-fi and Ethernet. Backup power is supplied by an built-in battery for up to 10 hours, and an optional LTE module is available for use in an internet outage. 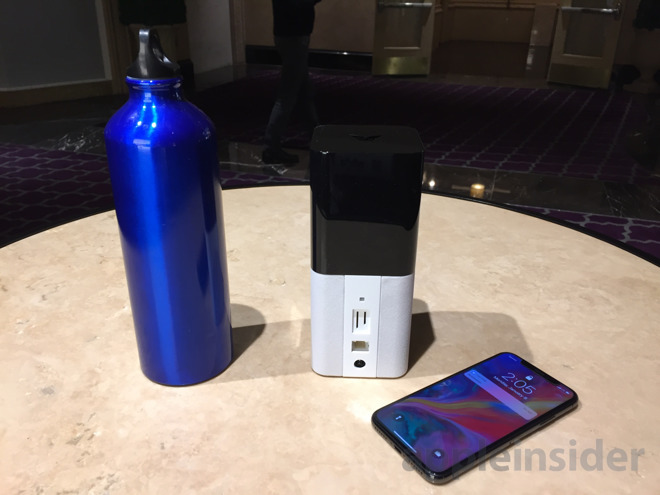 Besides HomeKit, the Abode iota supports Z-Wave, ZigBee, and the company's own radio frequency connectivity for older gear. 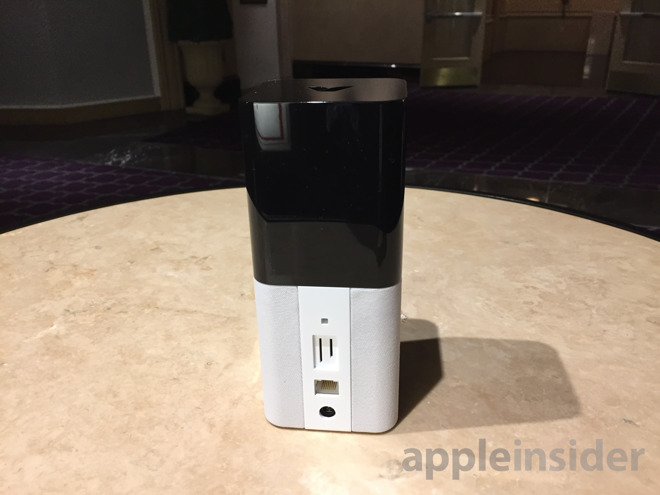 For existing Abode customers interested in upgrading to the new hub, AppleInsider was told that the company will provide a path in the future with a firmware update. According to Abode, the iota hub will be available in the first quarter of 2018 at a retail price of $329. "Pro-level" monitoring packages are available, contract-free. Plans are available in three or seven-day increments for vacations and trips, or on a monthly and annual basis.